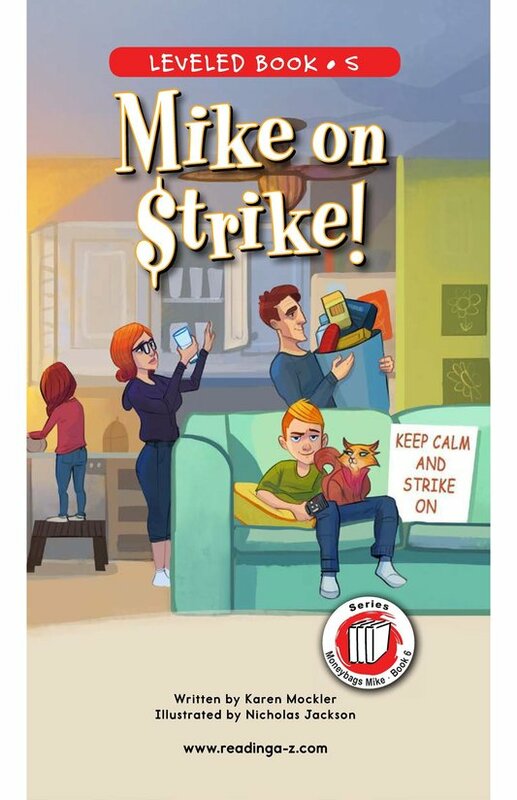 > Books > Fiction Series > Mike on Strike! 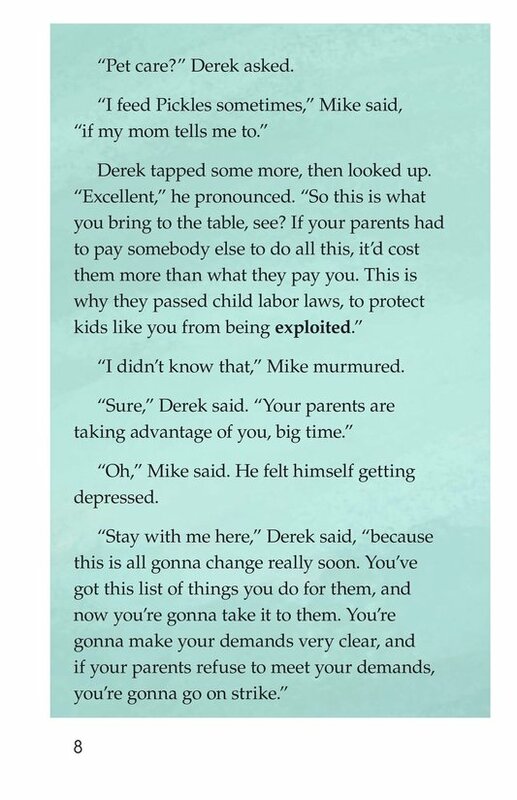 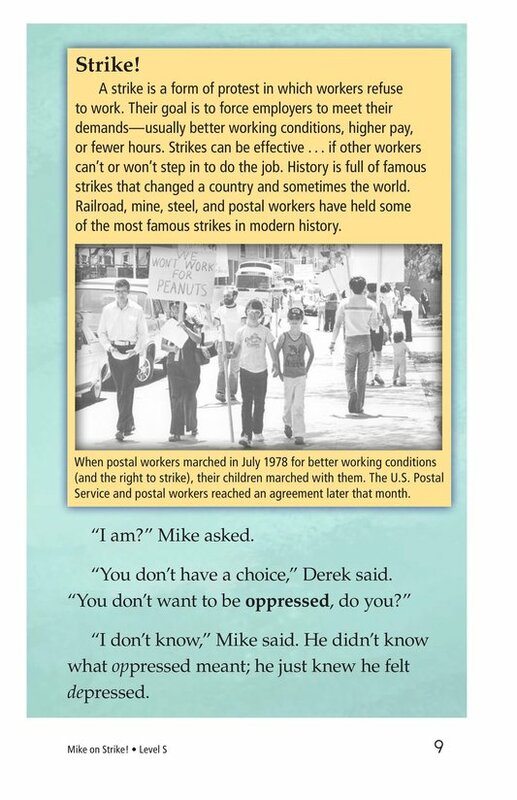 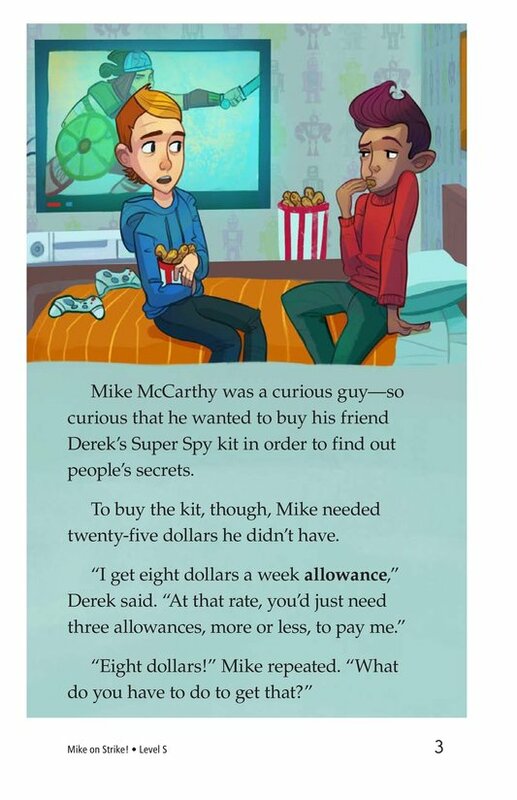 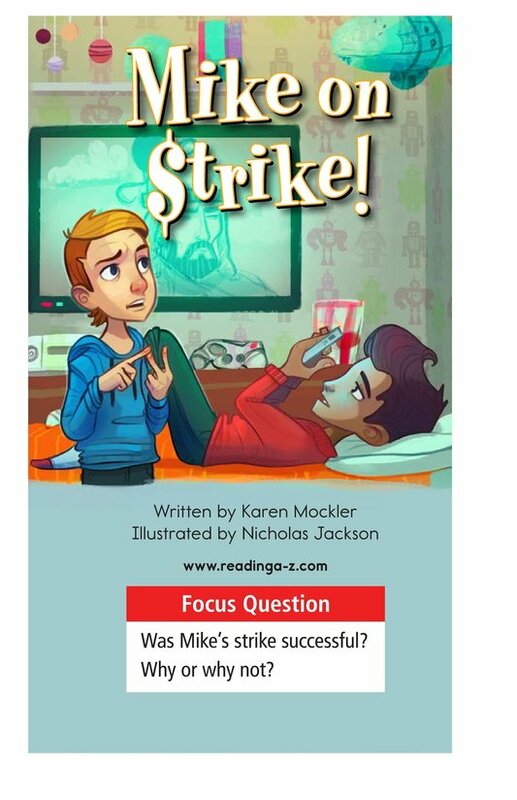 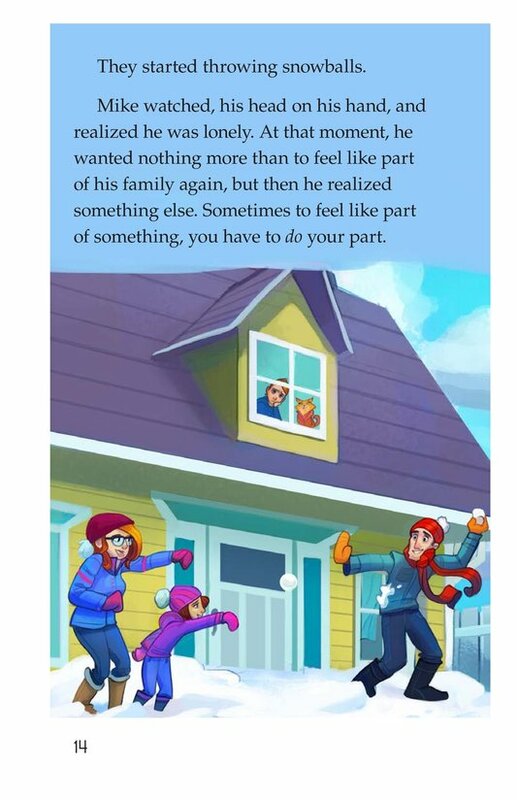 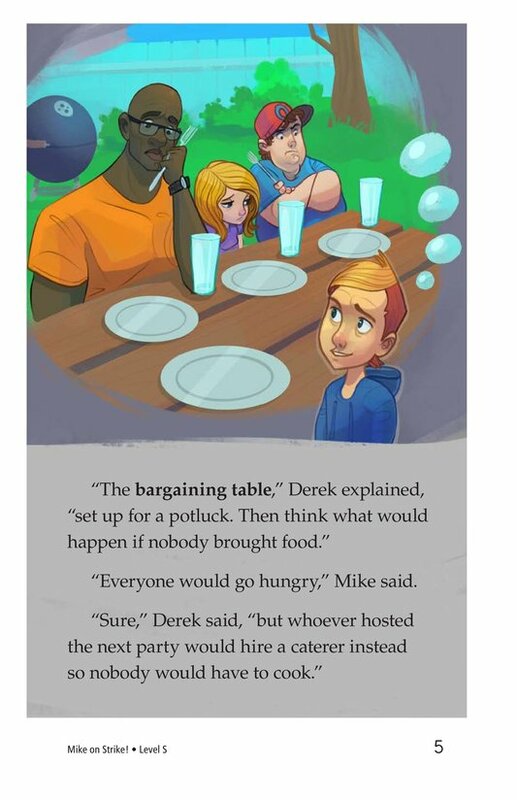 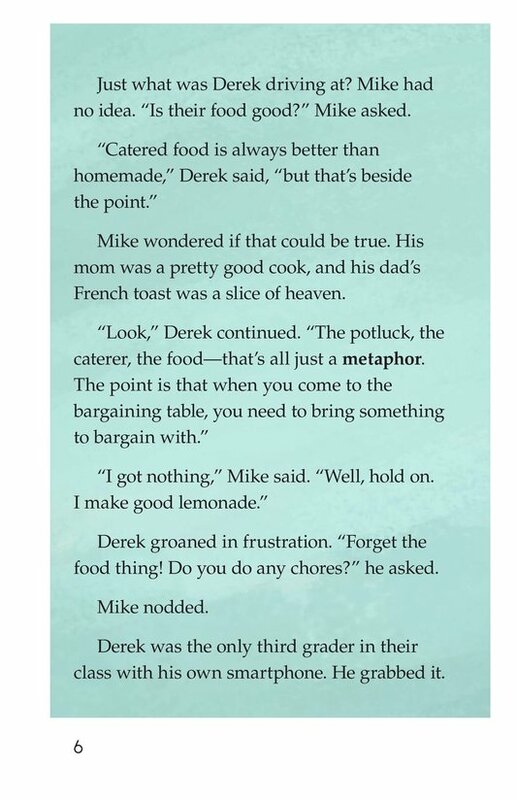 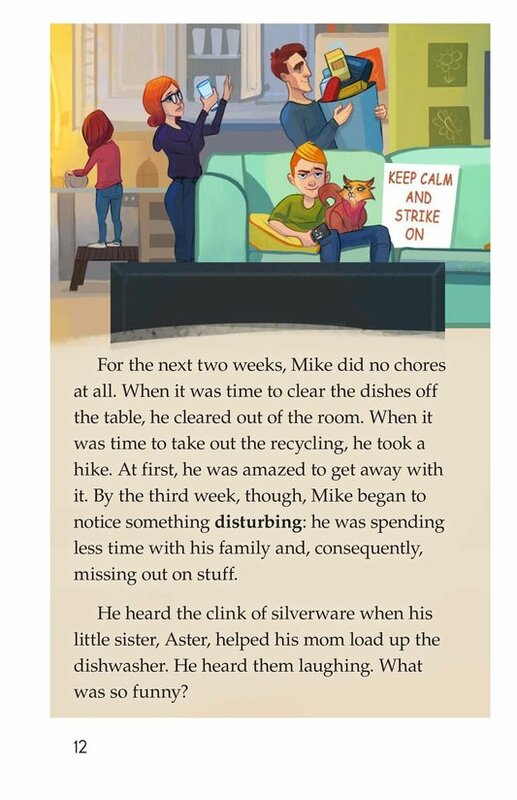 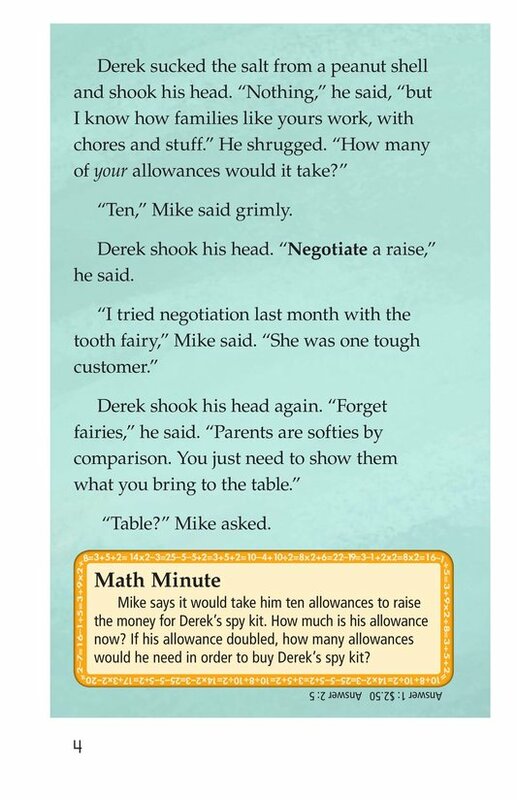 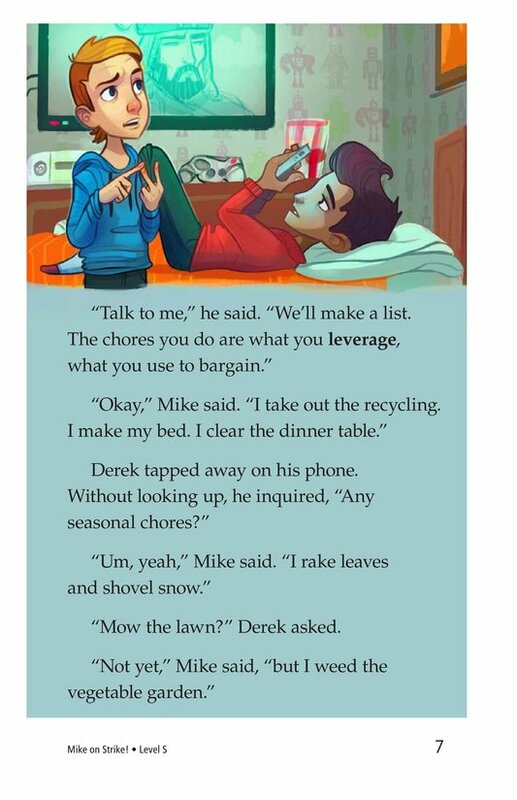 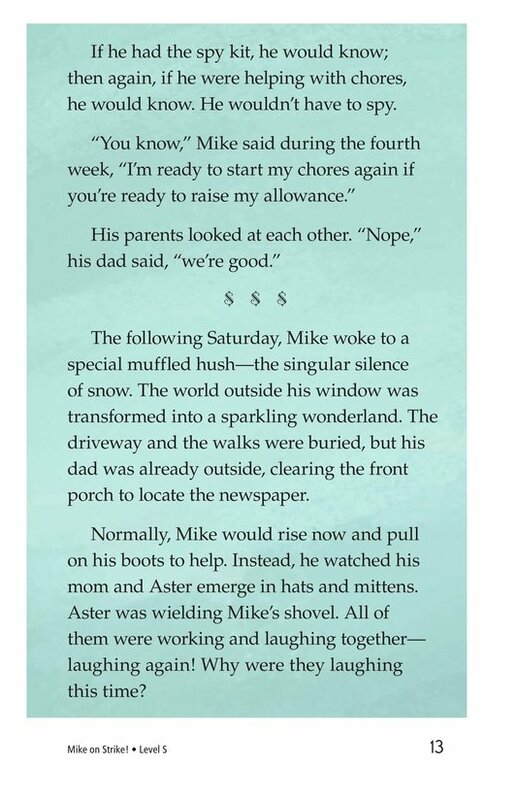 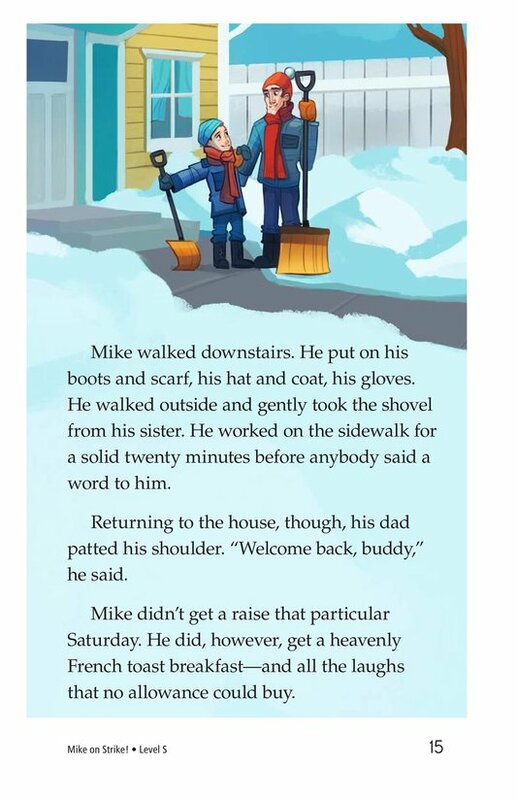 In Mike on Strike!, Book 6 in the Moneybags Mike series, Mike's friend Derek convinces Mike to either negotiate a raise from his parents or go on a strike. 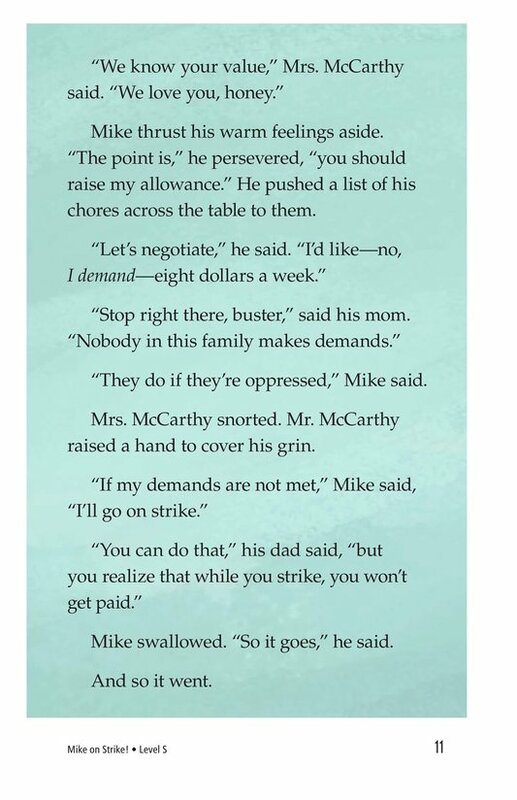 Will Mike's strike convince his parents to increase his allowance? 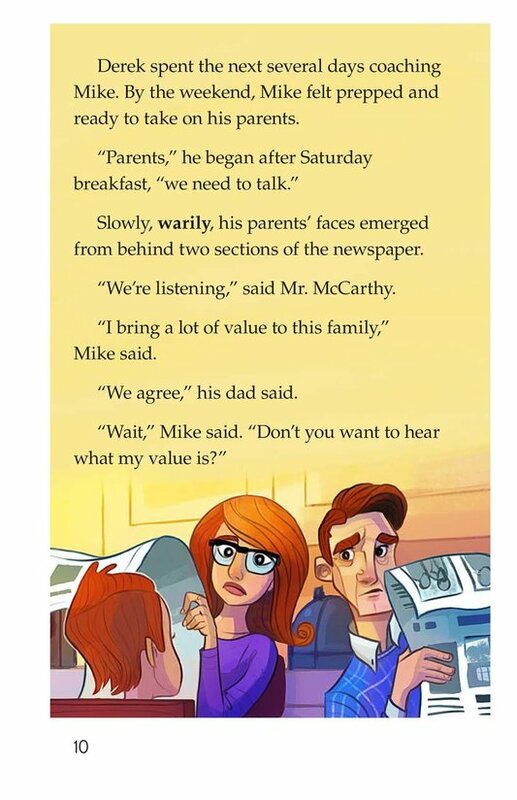 Likeable characters and entertaining illustrations will keep readers interested while learning about the value of more than just money. 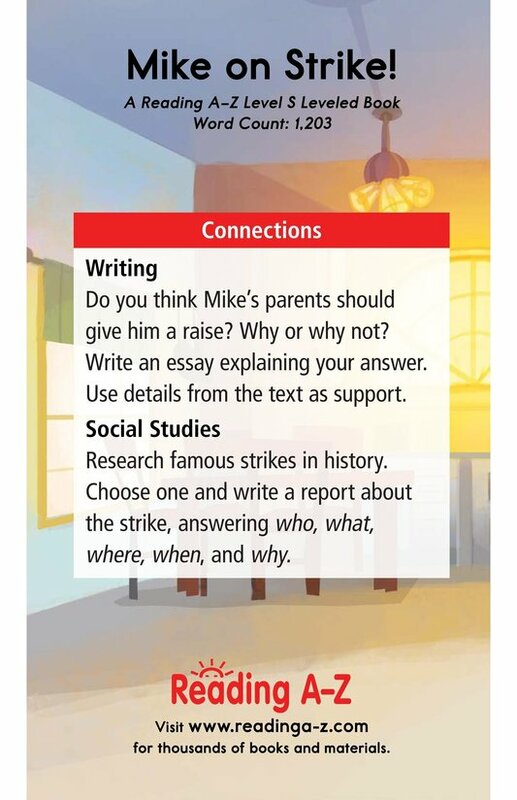 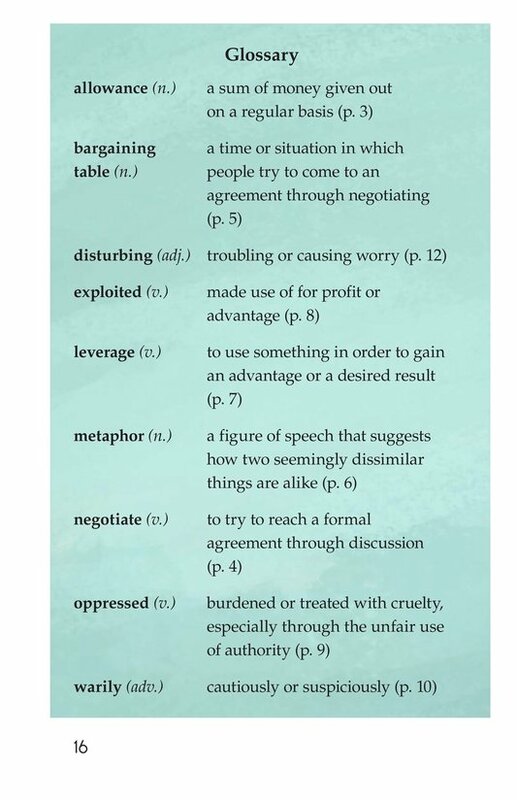 The book can also be used to teach students how to summarize to understand the text as well as describe information provided by sidebars.